Exceptional client service requires exceptional people. Meet our full Client Services team below. 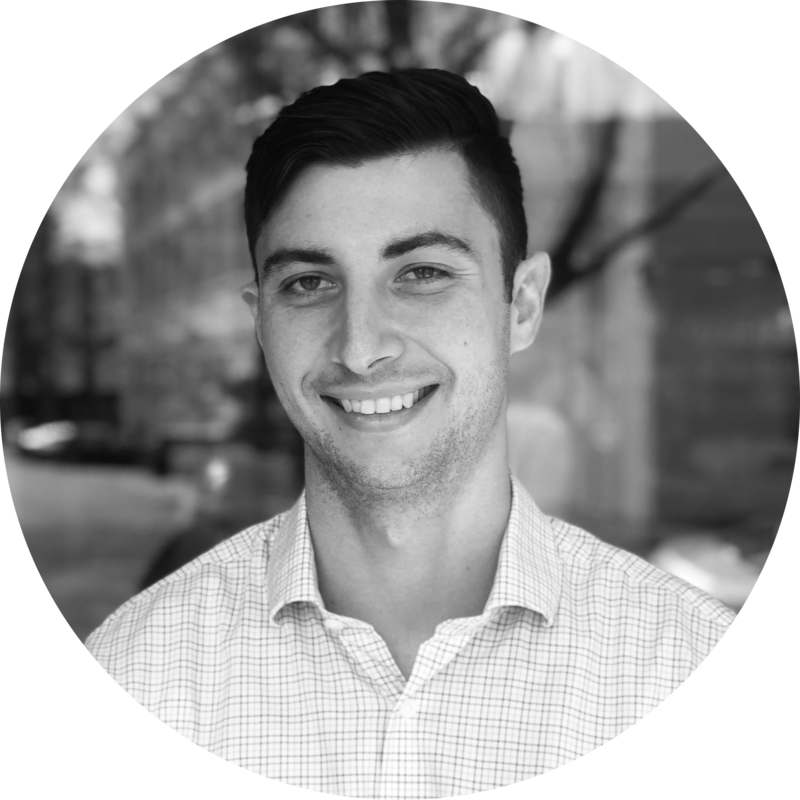 Since joining Datamine in 2009 from NZ Post, Matt has taken the lead on many of Datamine’s key accounts and is a passionate advocate for using data-driven intelligence to identify and address business challenges. Working with organisations at a senior level, he leads the transformation required to unlock the value of data. 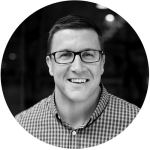 Matt has the experience and expertise to balance the technical, commercial and cultural considerations required in order to derive significant value from analytics. 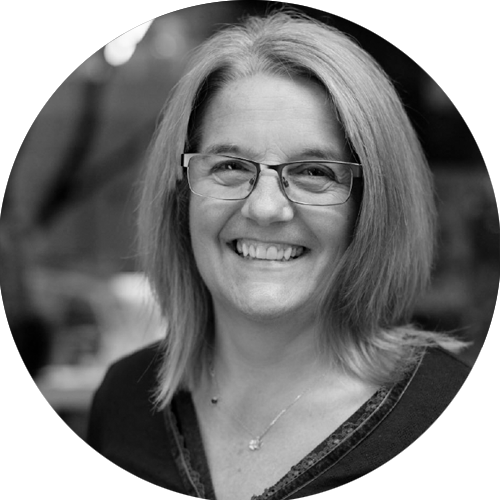 Often referred to as Datamine's 'White Witch' (due to her work being described as “like magic"), Sally’s 30 years of experience in strategy and quantitative decision-making ensures she can always be relied on to deliver extraordinary results. Sally is a co-owner and director of Datamine. Originally from the UK, she is a fellow of the UK Institute of Direct and Digital Marketing, and she holds a BA in Systems Analysis and MBA from Bradford University. 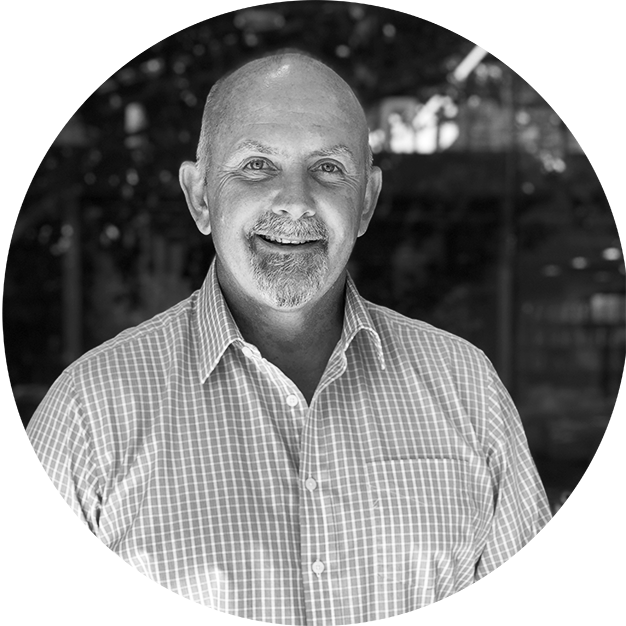 Datamine Partner Mike specialises in helping large organisations grow their analytics capability to build competitive advantage at scale, both in New Zealand and internationally. His natural curiosity and broad knowledge across a number of disciplines make him very well suited to handle Datamine’s most strategic and intricate client engagements, and he’s frequently commended for his ability to use analytics to drive business performance and improvement. Consultant Bailey works closely with clients to understand the intricate details of their business objectives and scope out pragmatic solutions that positively affect their business on a practical level. With a strong background in stakeholder management, technical problem-solving and solution development, Bailey’s industry experience spans across technology, partnership development and business consulting. 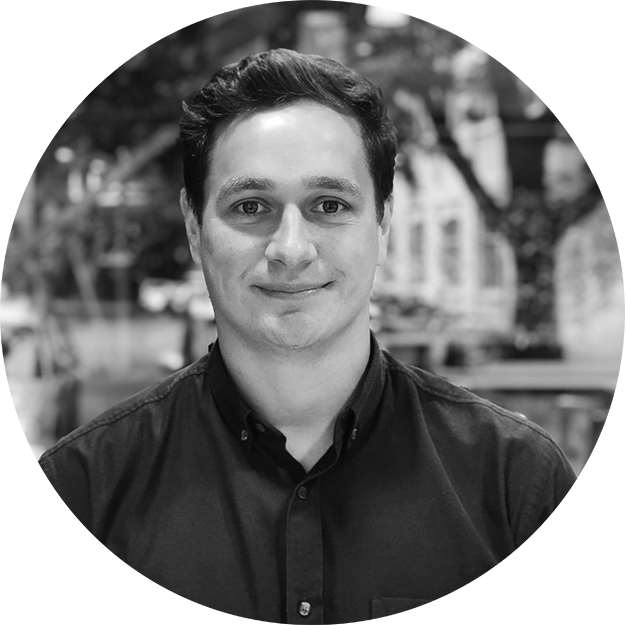 Key Account Manager Steven boasts five years of Business Development and Account Management experience, which he gained in both Barcelona and New Zealand. Steven is adept at handling high value accounts – one of the clients he managed in a previous position saw an 80% growth over the two years he held the account. His greatest passion at work is having a direct impact on his clients and helping nurture them on their way to success. 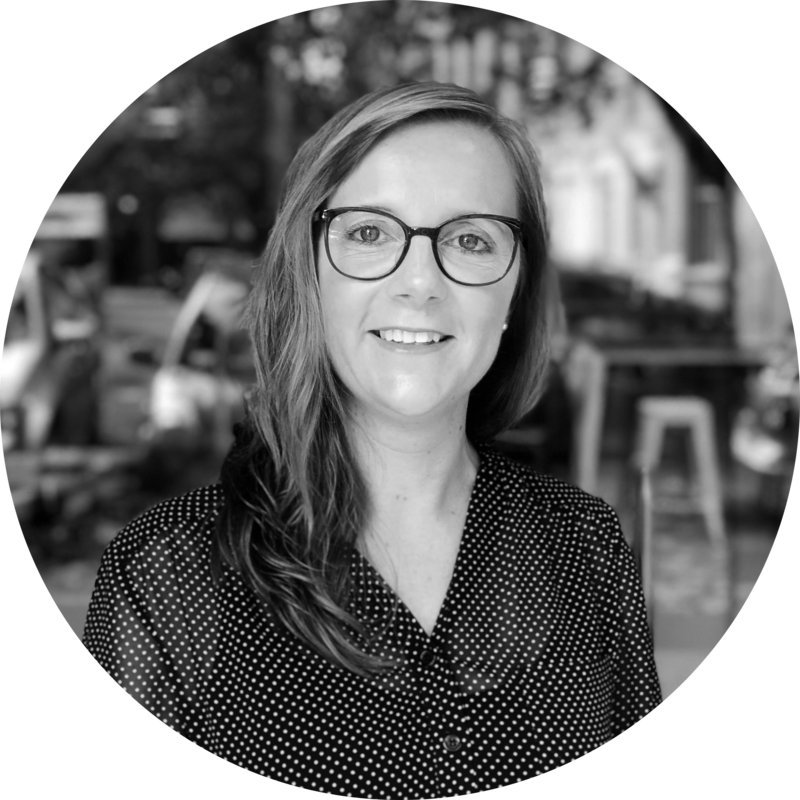 With over 10 years’ experience in Sales, BD and Account Management, Kate is an integral member of the Client Services team – she works across both the Account Management and Sales teams to deliver on challenging client projects. Kate realised her love for building lasting client and colleague relationships while working in BD across various industries (most recently in professional services at KPMG). She strives to achieve winning outcomes for all while bringing a personal approach to everyone she interacts with. Key Account Manager Louis has worked closely with a number of New Zealand’s leading FMCG suppliers and retailers to help them maximise the value of their sales and customer data. He has a wealth of experience in identifying opportunities to deliver actionable insights to clients, and he loves having the opportunity to work face-to-face with a diverse group of colleagues and clients in his role. 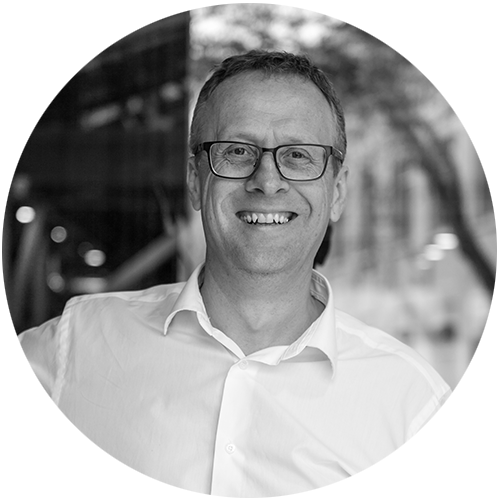 Simon joined Datamine with a vision to be both a strategic navigator and a business builder – he’s spent dozens of years helping organisations (ranging from start-ups to corporates) create pragmatic strategies and execute the steps involved in getting there. 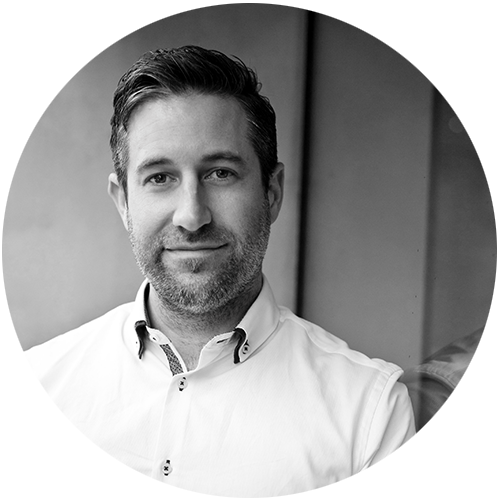 Simon’s previous roles at Spark Digital and Callaghan Innovation, as well as his time as a venture capitalist and a startup/scale up mentor, have given him an incredibly wide perspective on business challenges that clients are facing – he gets it. And he’s keen to help! Jessica brings her technical know-how, commercial mind-set and passion for collaboration to Datamine every day. She has a valuable combination of technical skills and people skills, making her well-suited for the role of Account Executive. 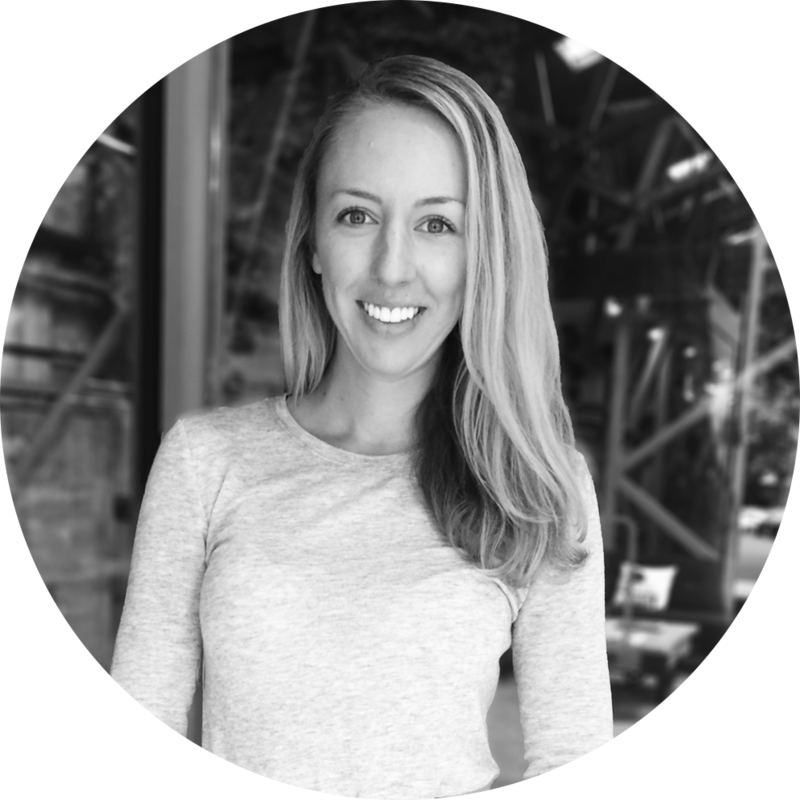 Jessica is passionate about taking complex ideas and translating them into actionable insights for clients. A self-described ‘systems thinker’, Manchester native Andy bridges the gap between marketing, IT and software. He has spent over a dozen years in roles defining and delivering campaign management and marketing automation solutions in the telecommunications, airline and retail sectors. 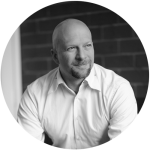 Andy is passionate about assisting clients through the Marketing Automation minefield, making the most of the opportunities, overcoming challenges and driving performance from what they do. Bruce’s strength lies in the delivery of complex ideas in a simple, effective and visual way, whether it’s building software or analysing data. Previously in a global role as UI/UX designer at Golder Associates, he also understands the issues that big organisations face. He’s passionate about solving actual business problems and ensuring there is a real impact – and making it easy for the people involved! Account Manager Michelle’s passion lies in building relationships with people and understanding what’s important to them in order to help them create pragmatic solutions to their challenges. 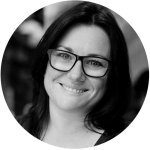 With vast experience in Business Systems Analysis and Account Management (including at Vodafone), her day-to-day responsibilities include interpreting clients’ business needs and working with them to understand and come up with a plan for implementing the insights Datamine delivers them. Account Manager Courtney has a keen business mind and a passion for adding value to the solutions we deliver. 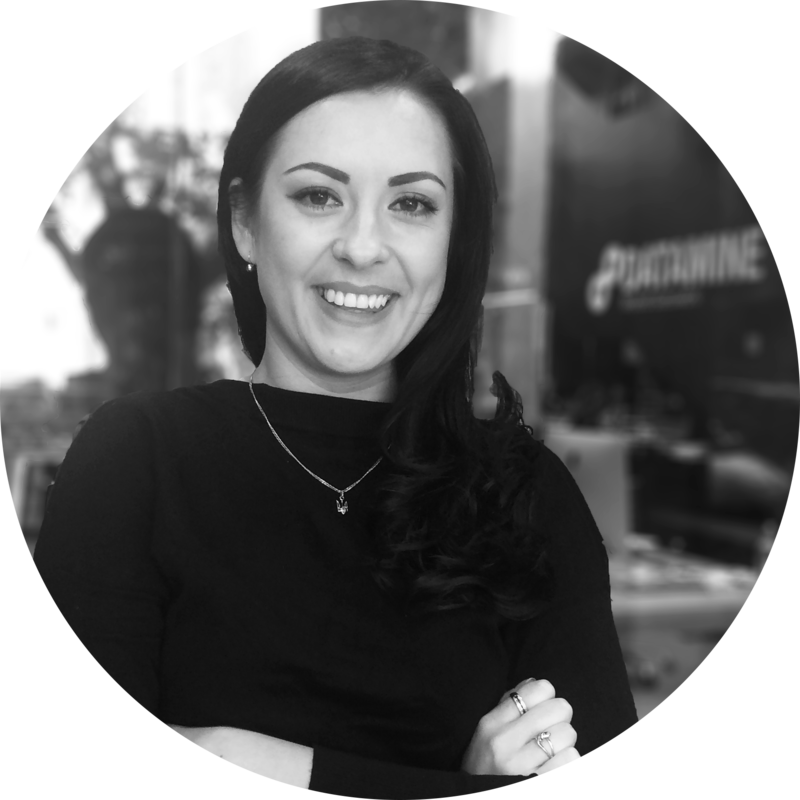 Some of Courtney’s responsibilities at Datamine include defining project deliverables, liaising with the technical team and translating analyst discoveries into actionable insights for clients. Palo Alto native Bob joined Datamine in early 2019 as our General Manager of Strategy and Innovation. 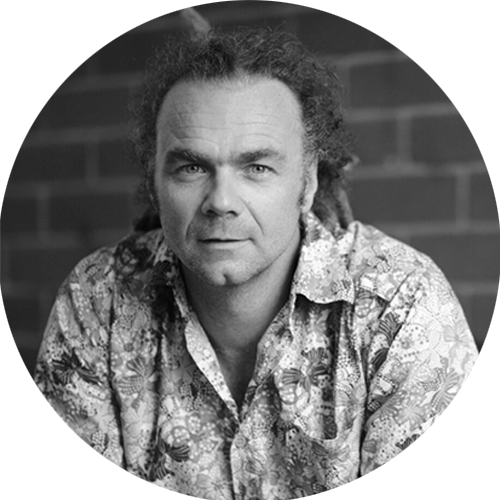 The Stanford graduate boasts an impressive history of BD and Strategy positions, most notably at Google, Bosch and CenturyLink, and is also a founding member of the New Zealand Innovation Nation, a group dedicated to making NZ the Southern Hemisphere’s innovation hub. Bob’s greatest passion is connecting with people, and he’s excited about sharing the transformative power of technology and analytics in his new role. 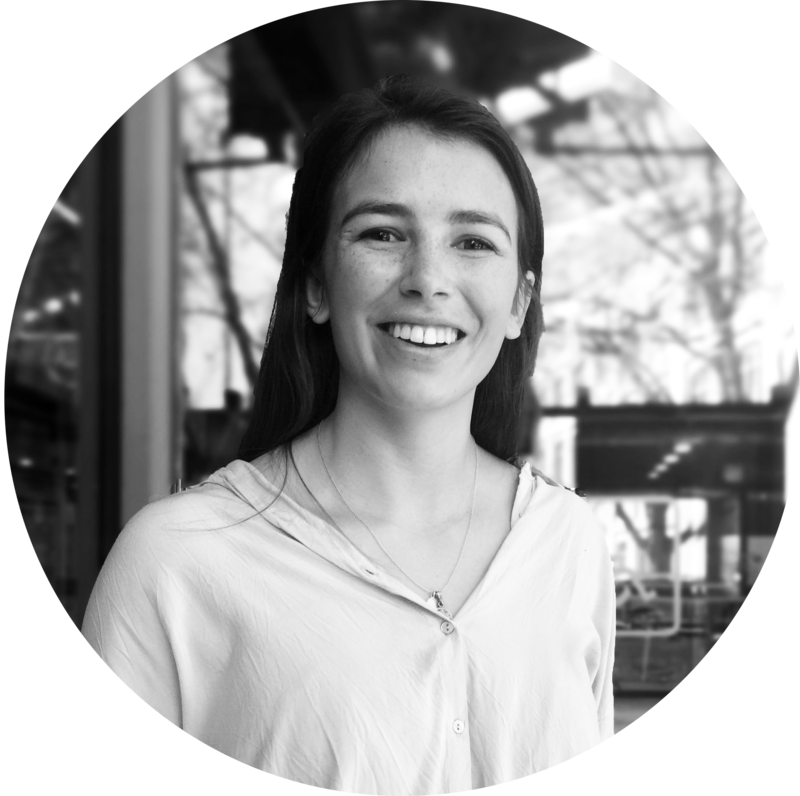 Account Manager Emma specialises in data visualisation and uses her design and economics skills to help clients tell stories with their data. She holds a double degree of BCom and Bachelor of Consumer & Applied Science from University of Otago, where she majored in Economics and Design. 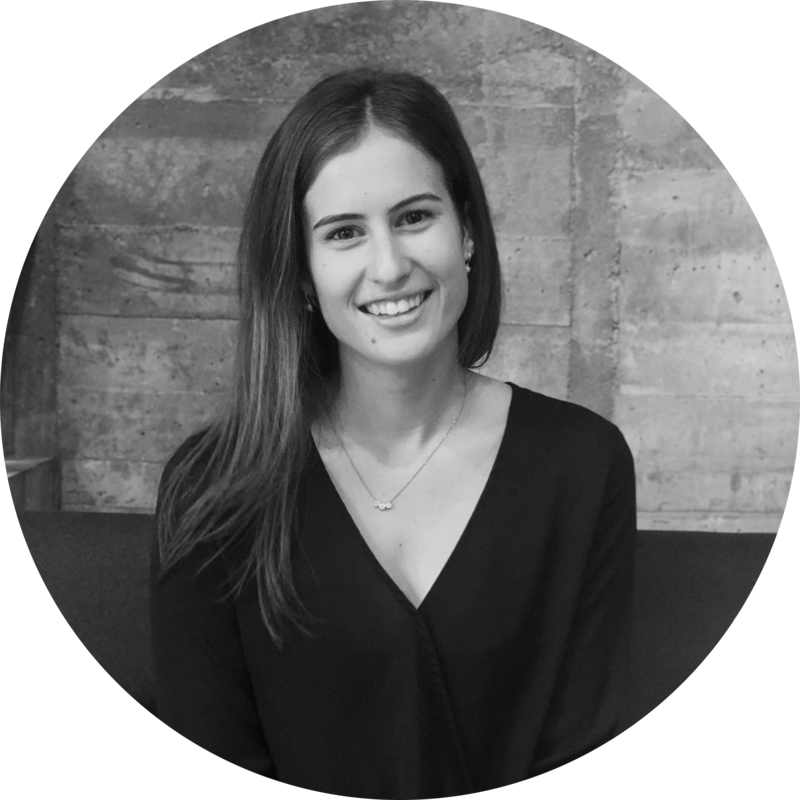 Emma’s eye for detail and enthusiastic approach to tough client challenges make her an asset to the team. 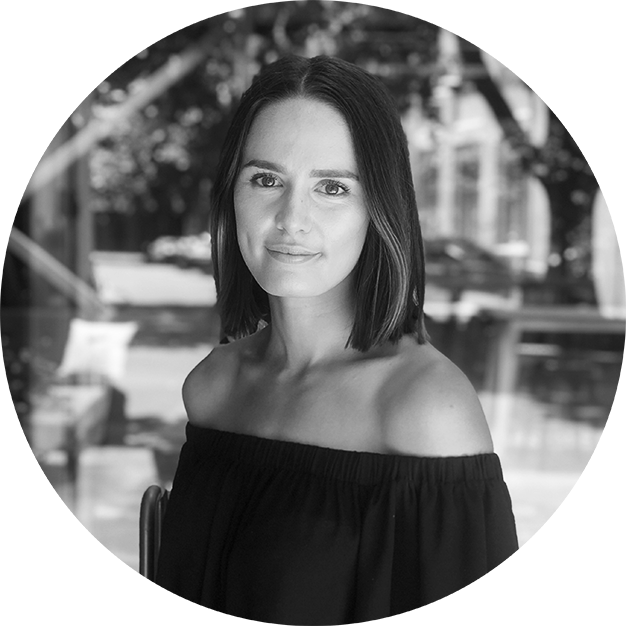 As our General Manager, Michaela is the key to ensuring all our internal functions are optimally run. Having completed a Lion Nathan management programme, Michaela successfully ran a number of her own businesses, both in NZ and the UK, before joining Datamine in 2010. Her biggest passion at work? All things people – Michaela is constantly striving to develop and deliver growth the Datamine way, all while retaining our values, enhancing our culture and building internal capability. Paul loves data. Part people-person and part tech geek, he founded Datamine in an effort to connect and empower people to benefit from data analytics every day. 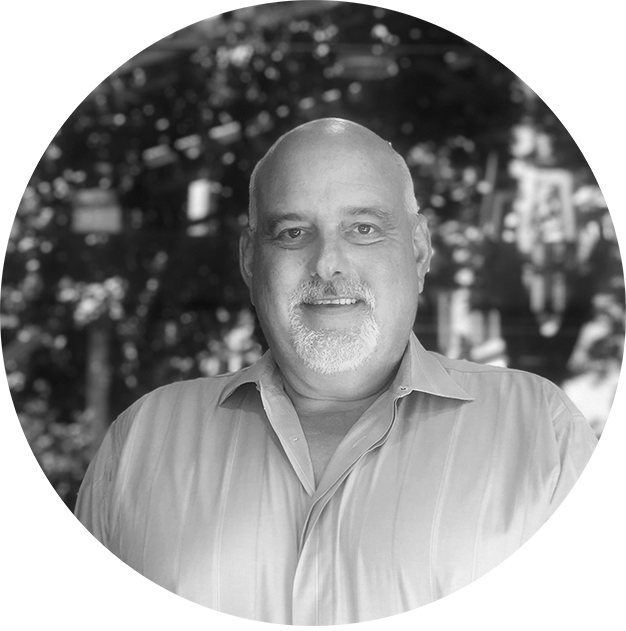 Since 1995, Paul has been using his unparalleled experience and insight to guide the business and continue to push conventional boundaries. With a focus on collaboration, innovation and pragmatic excellence, Datamine is passionate about giving organisations the knowledge they need to unlock the value in their data. And with Paul at the helm, we’re going places.